Bozard Ford Lincoln is honored to be named a 2018 Top Rated Dealer by CarGurus! Thank you to all of our customers who have shared reviews about their positive experiences at Bozard. 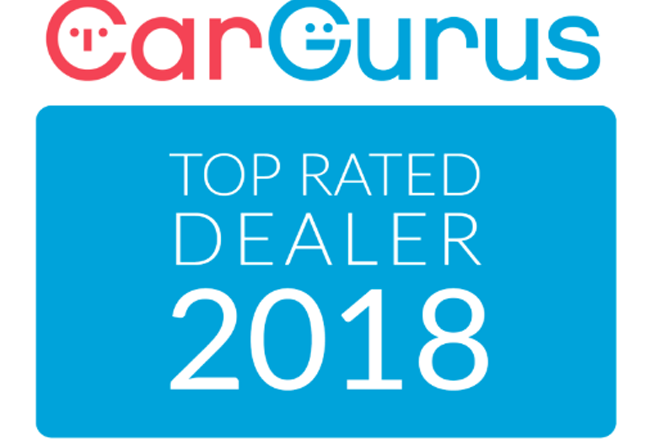 The Top Rated Dealer program uses CarGurus' trusted and verified consumer reviews to provide customers with independent validation that they are getting a good deal from a great dealer.